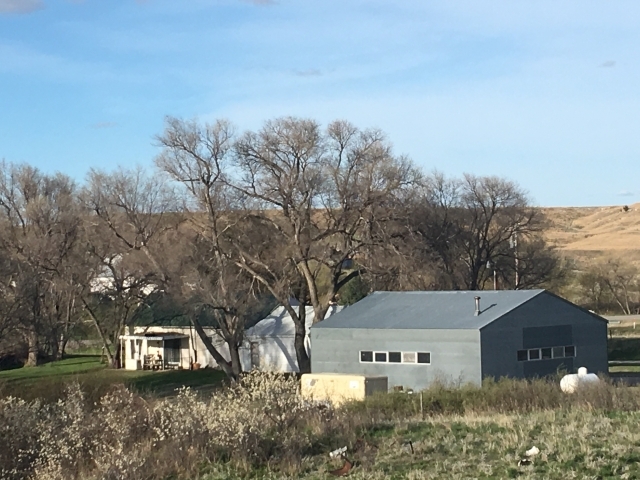 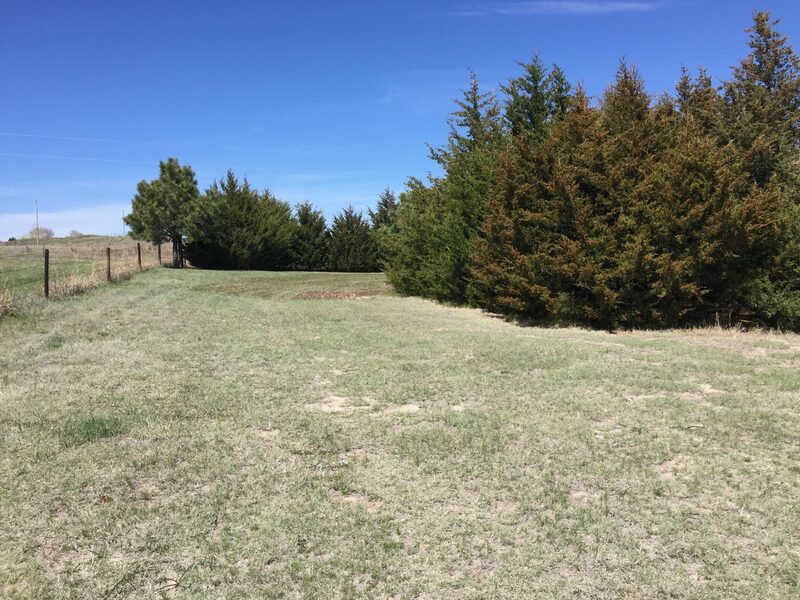 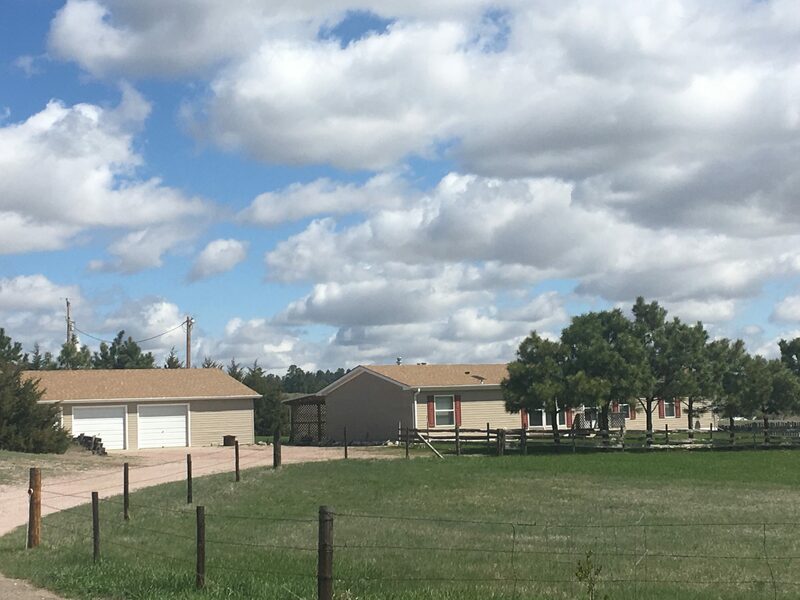 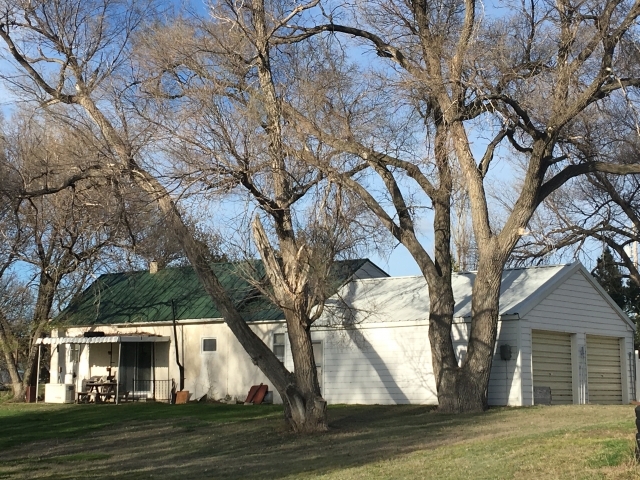 Recently updated 2-story home with 2-car detached garage, storage sheds, livestock pen, meadow, and established trees all situated on 26.5+/- acres. 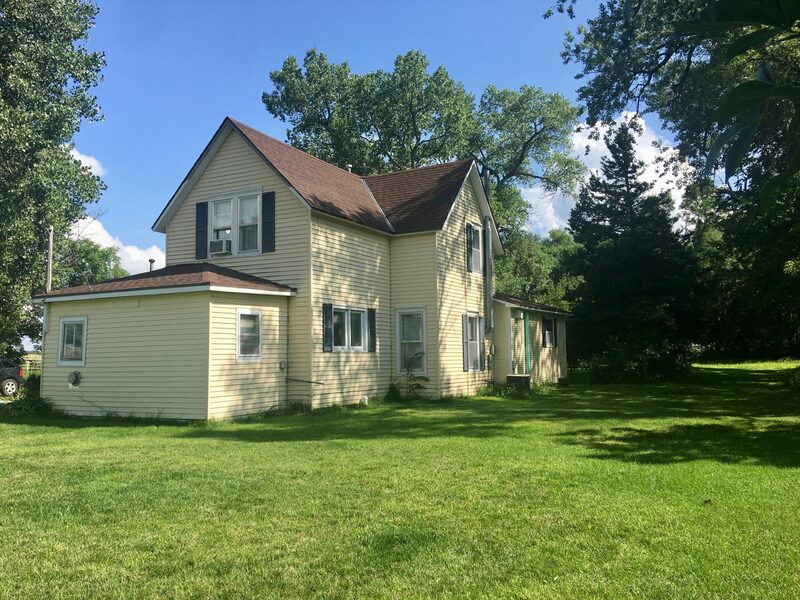 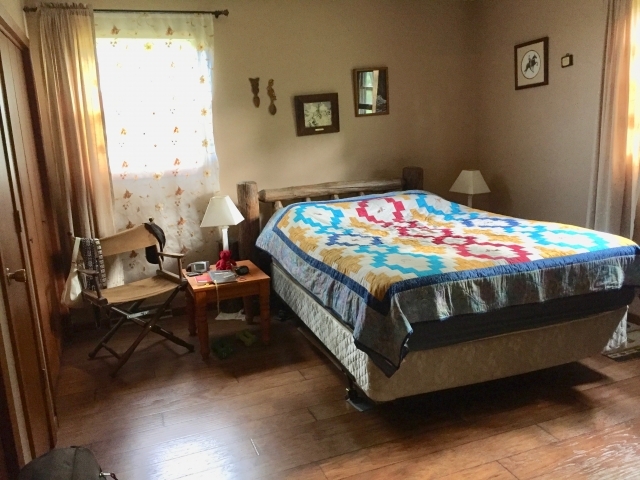 This country charmer features a large living area with wood burner, separate dining & kitchen, laundry/mudroom, office, bathroom, and master bedroom with full bath. 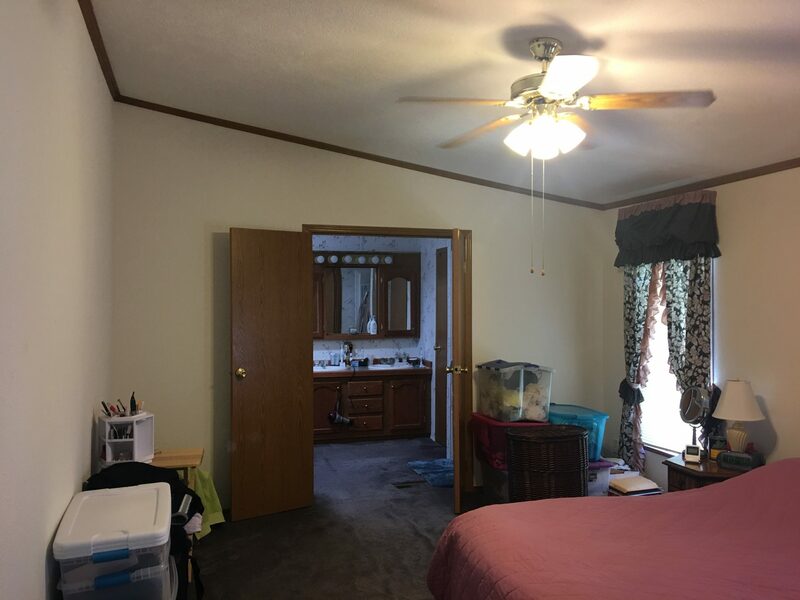 Upstairs there are 2 bedrooms and a storage room. 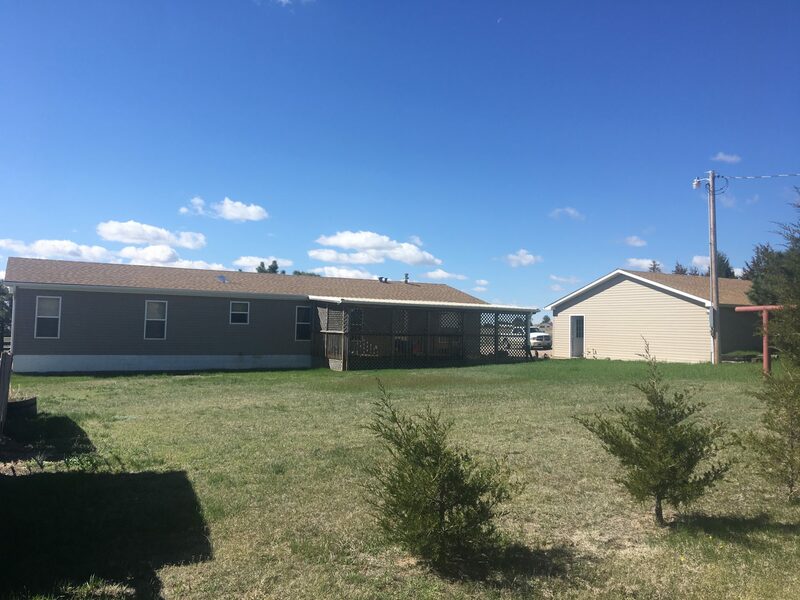 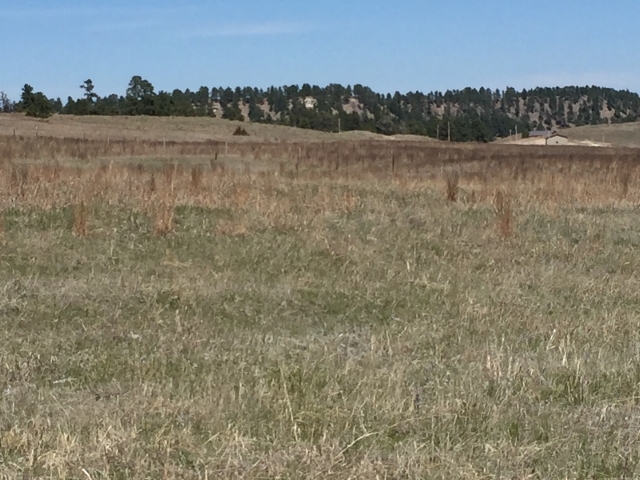 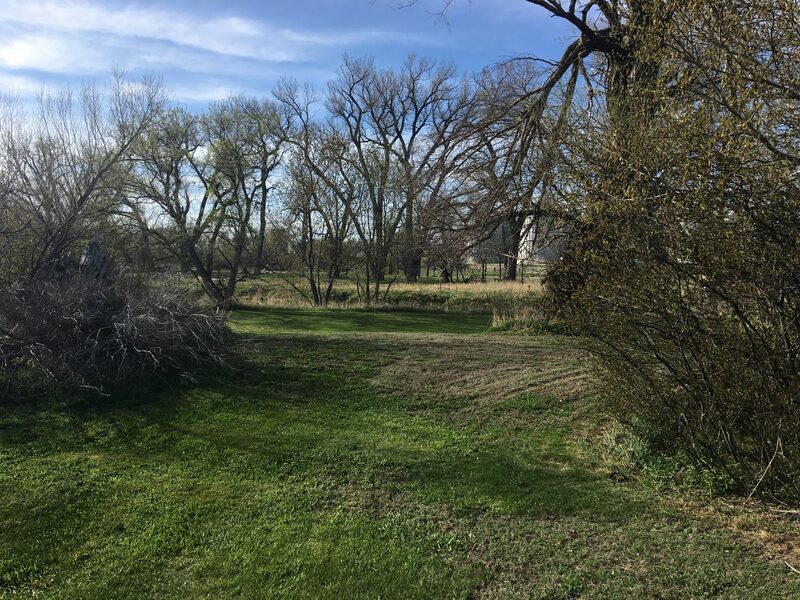 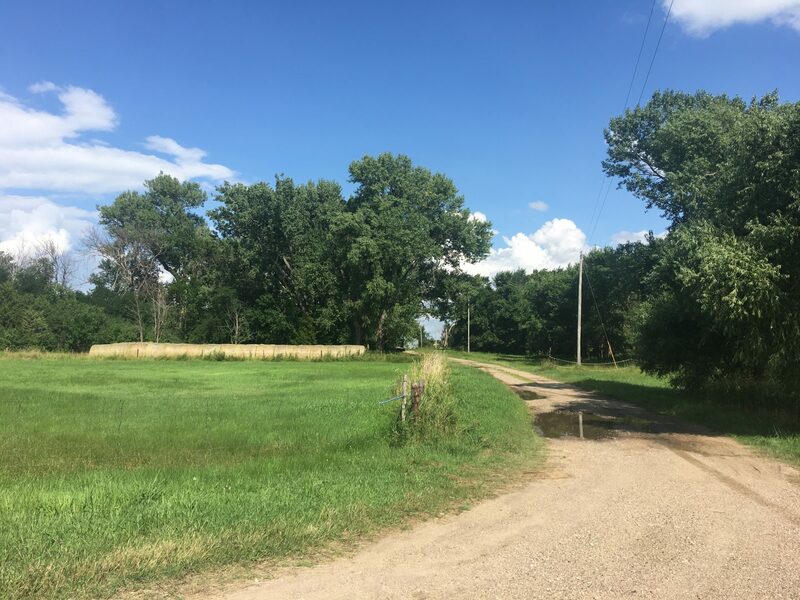 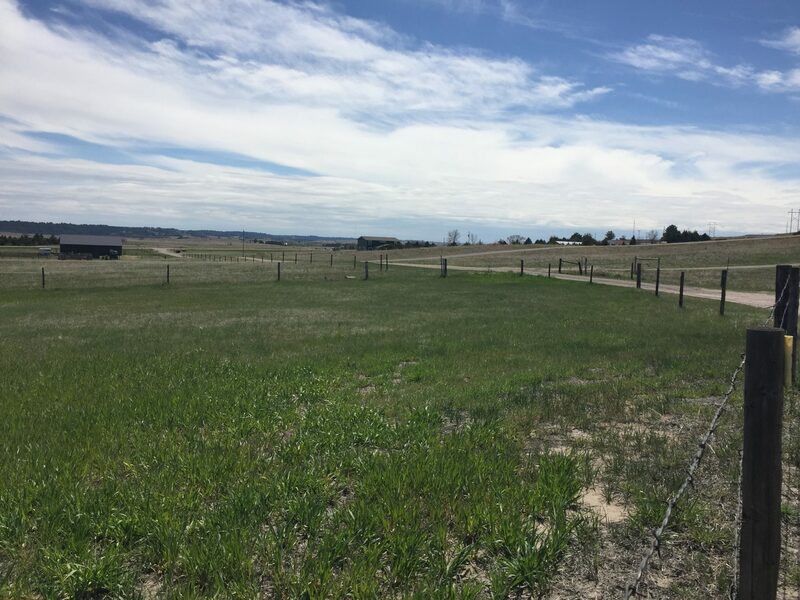 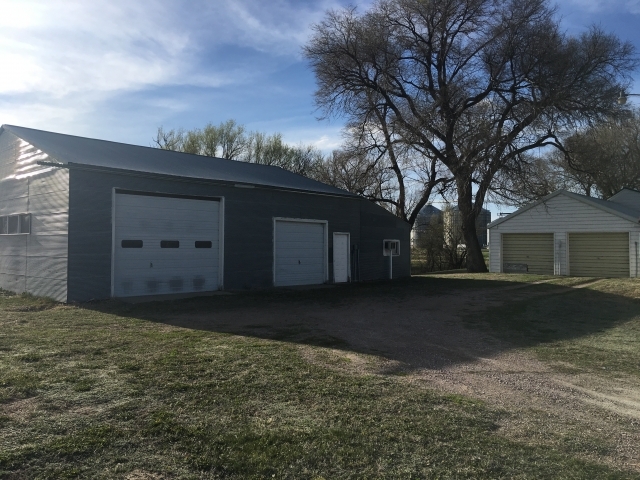 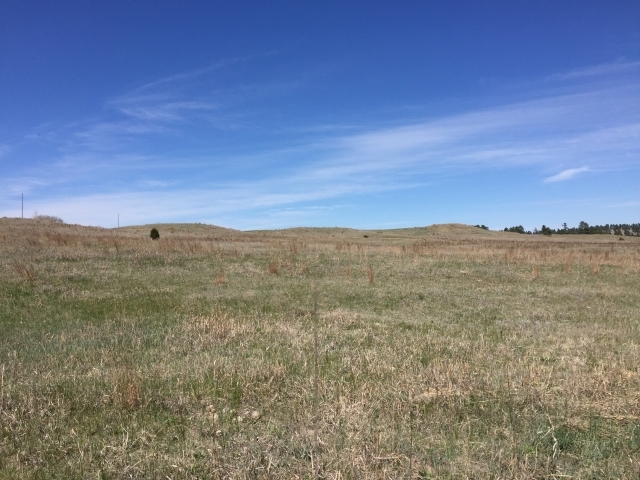 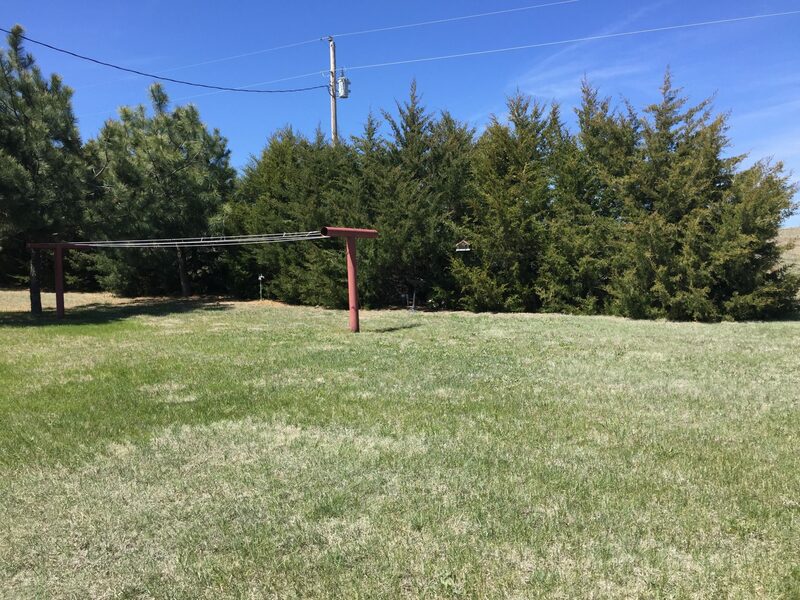 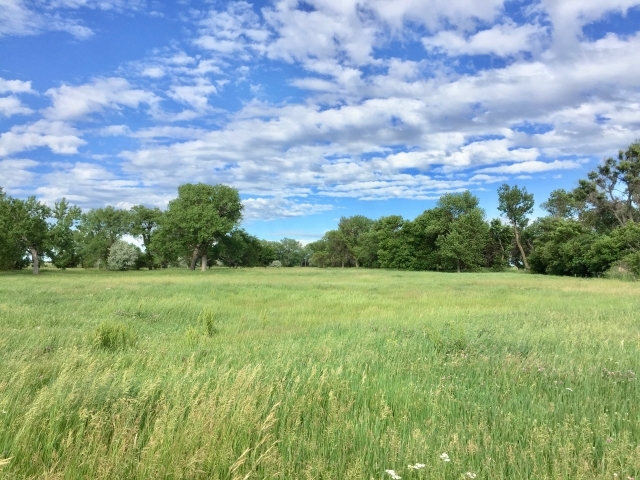 Ideal location 5 miles west of Ainsworth, across from the municipal golf course, and conveniently accessed by Highway 20. 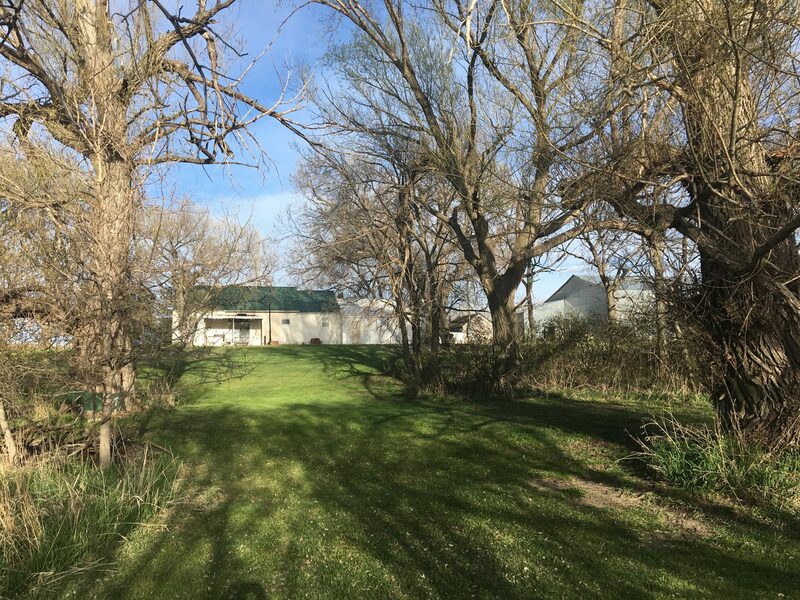 Great hobby farm, horse property, or perfect for anyone wanting to enjoy the country close to amenities! 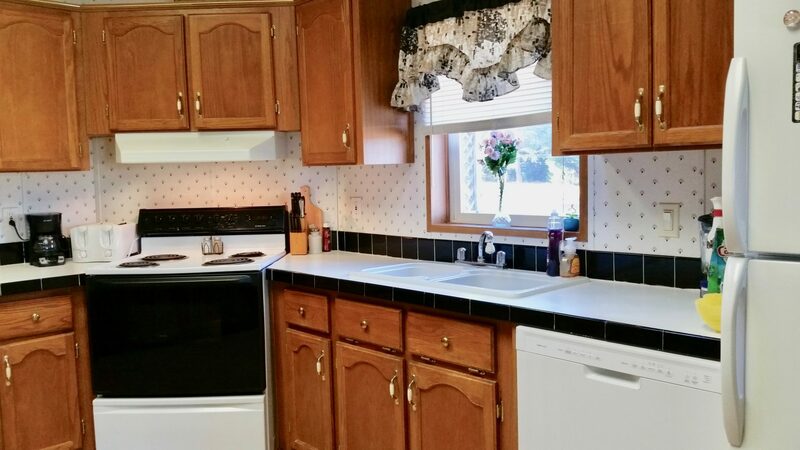 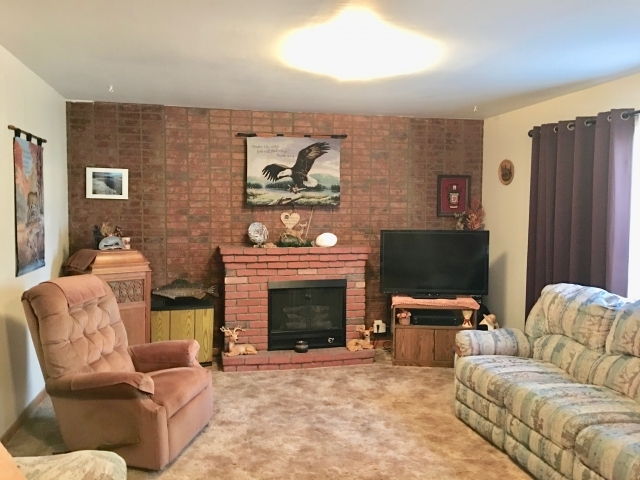 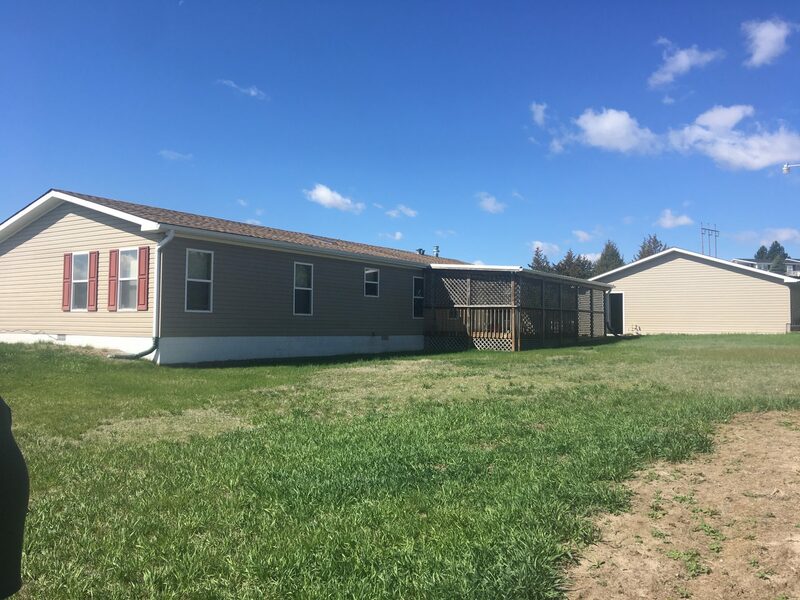 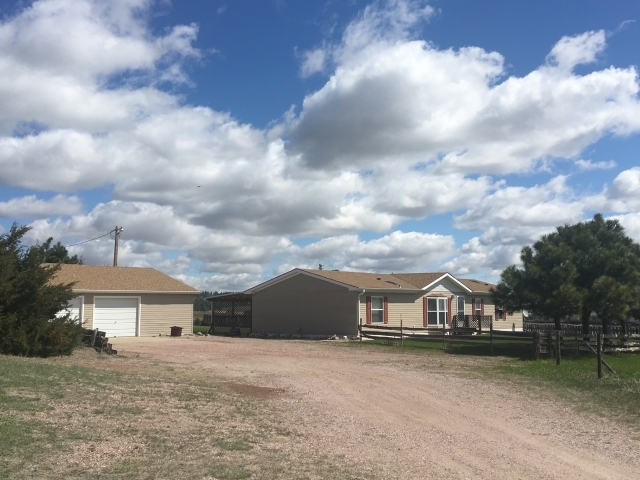 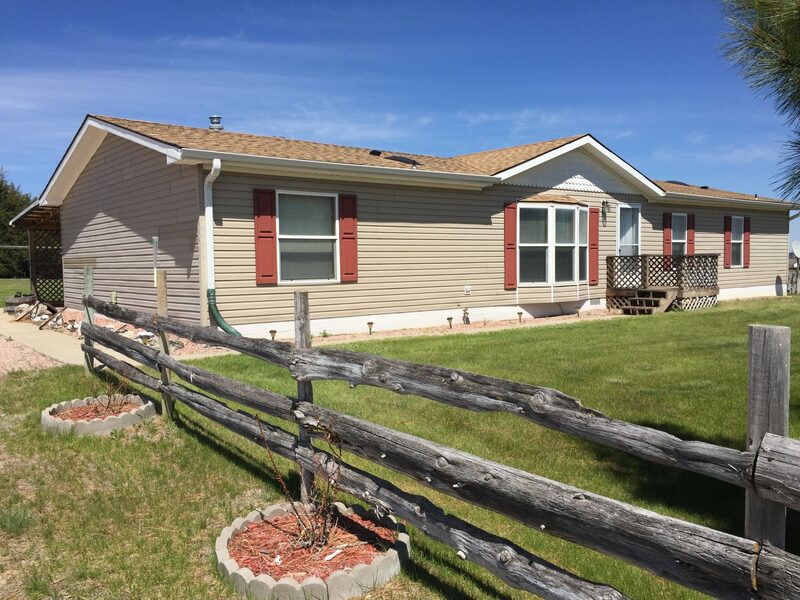 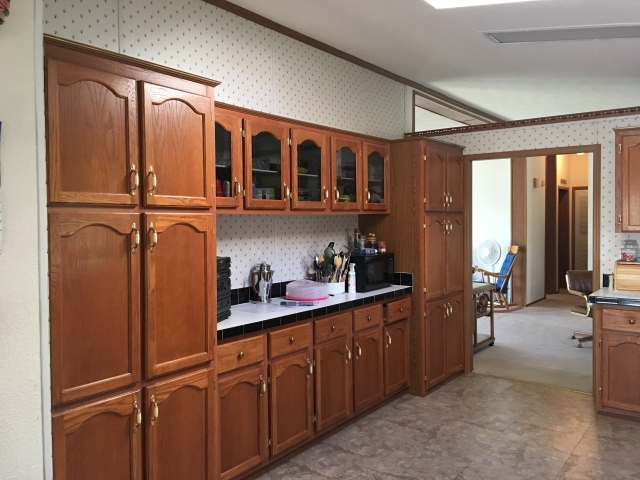 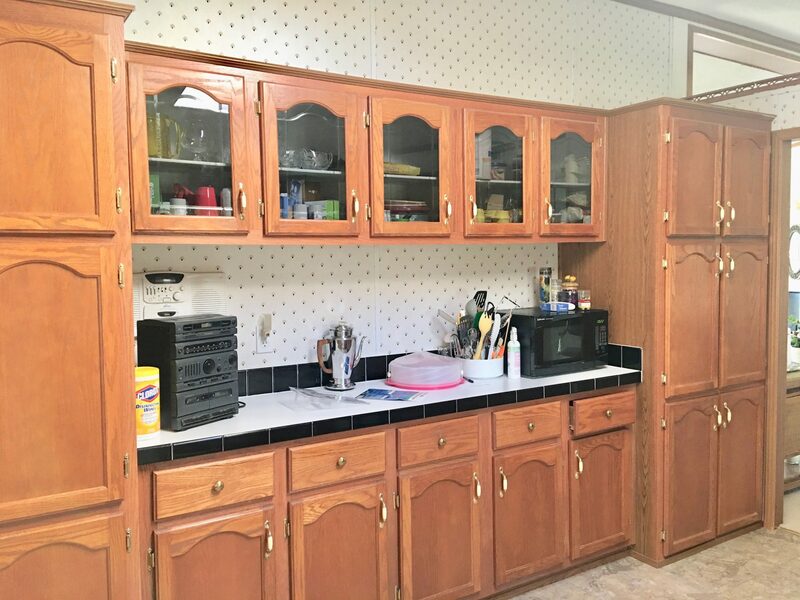 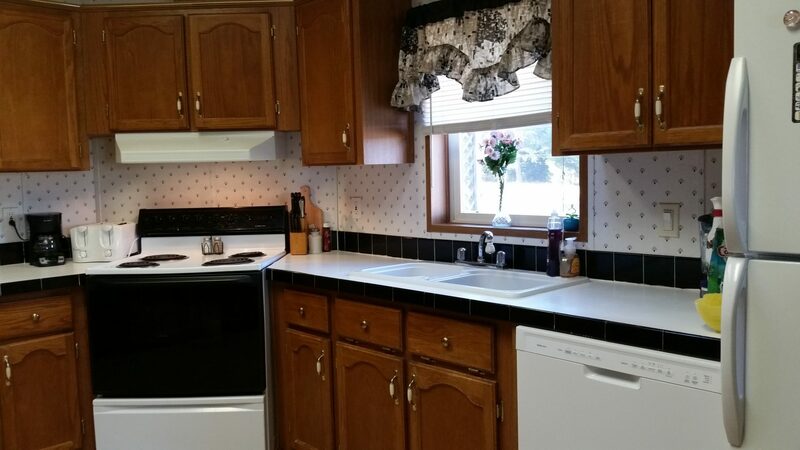 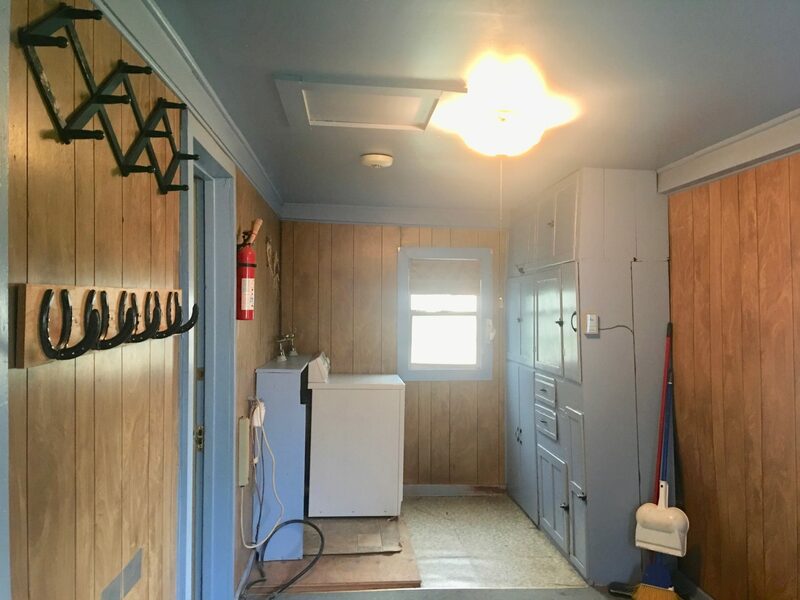 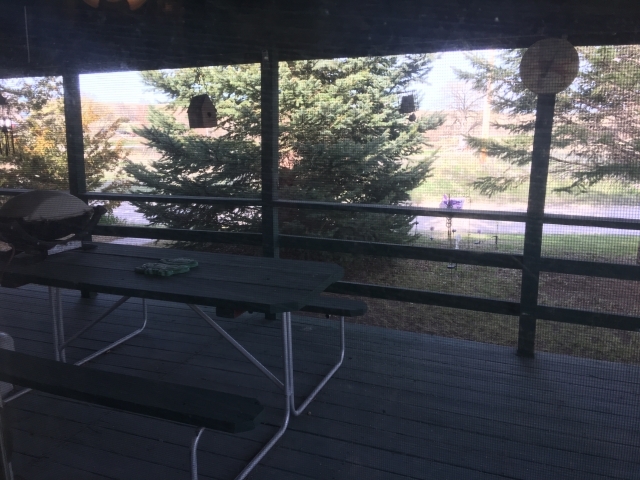 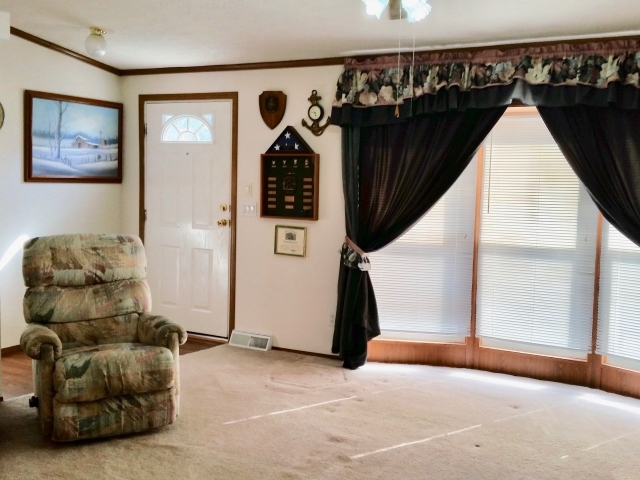 Just minutes from town, this acreage features 12.5+- acres, a 1997 Atlantic Homes manufactured home, 3-car detached garage/shop combo, established shelterbelts and scenic views. 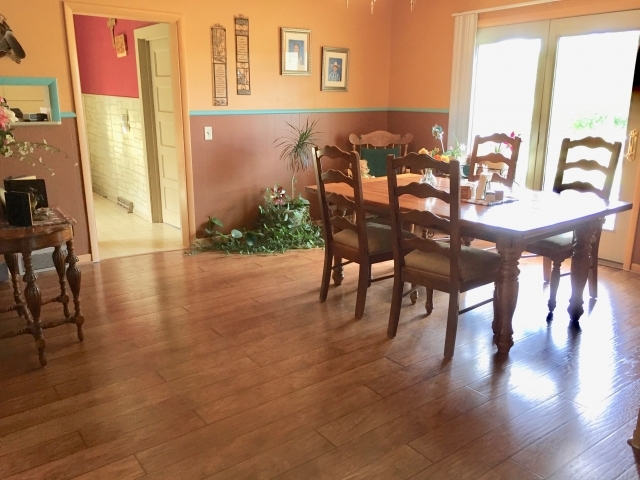 The 1,782 sqft house has a kitchen with built-in hutch, a spacious living/dining room, a bonus room, master bedroom with an en suite bath plus 2 more bedrooms and guest bath. 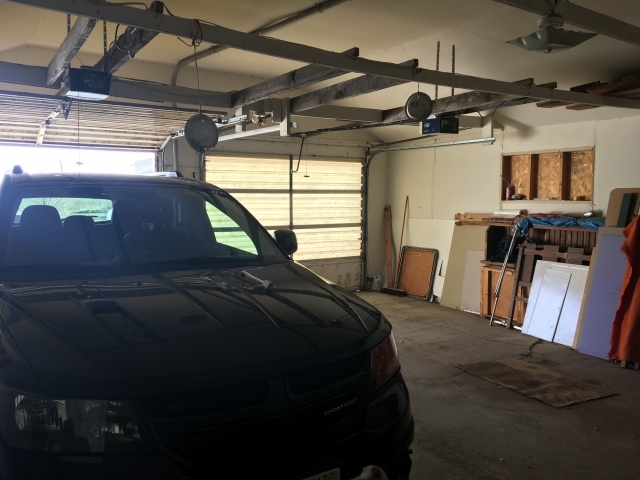 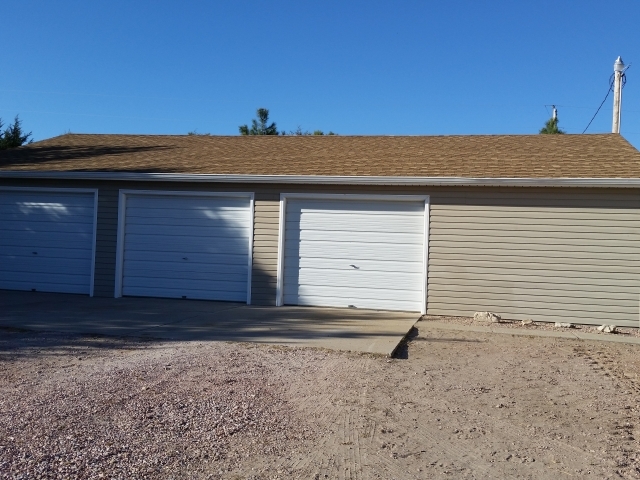 Outside, there is a covered deck, underground sprinklers and the garage/shop is just steps away from the house. 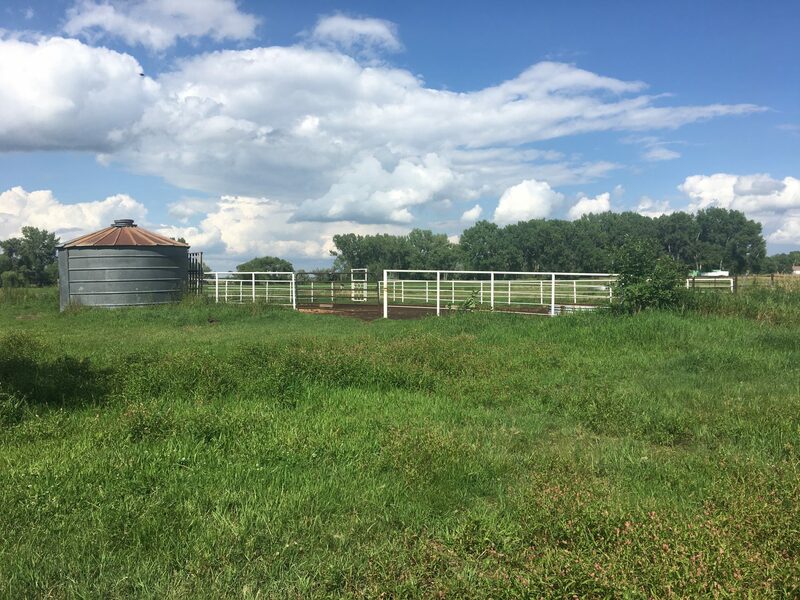 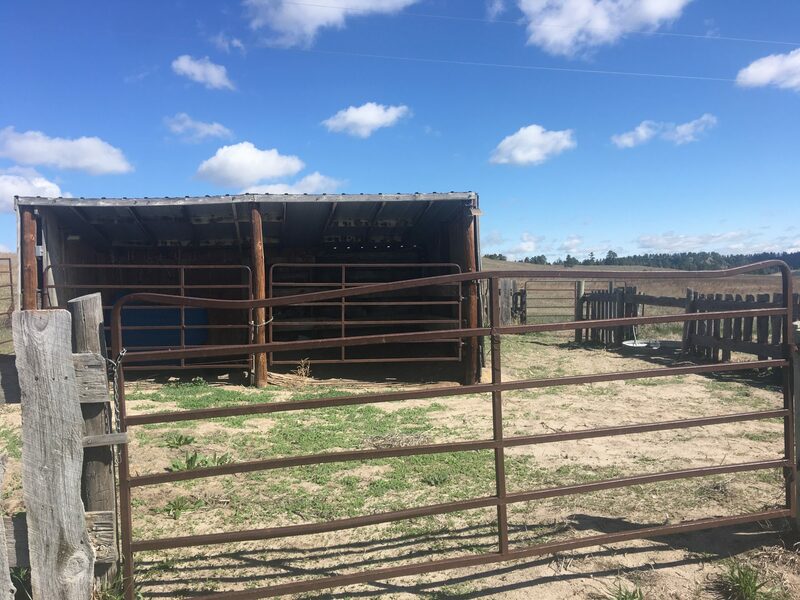 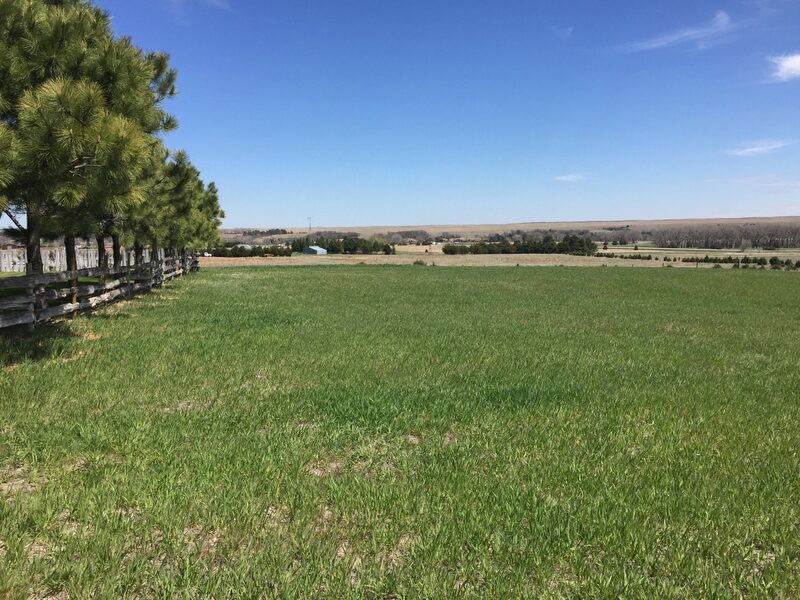 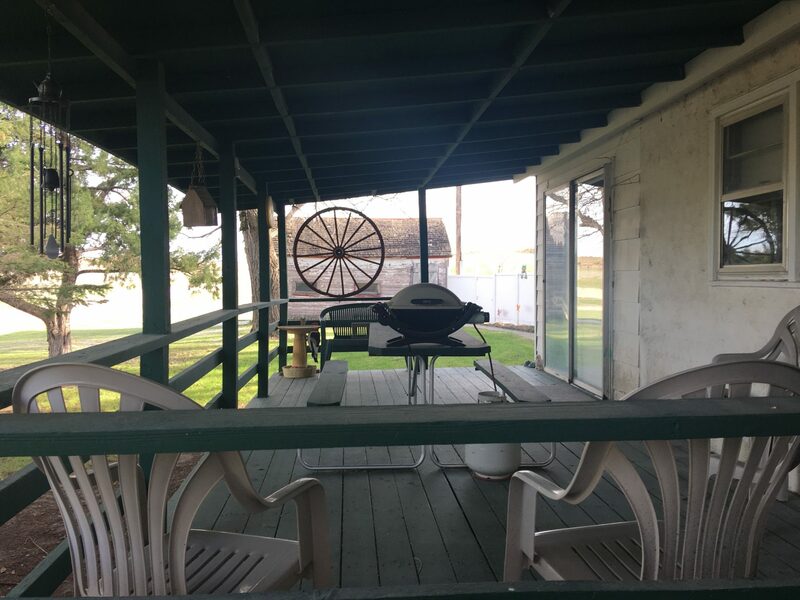 It is set up as an excellent horse property with a small pasture, a loafing shed with two stalls and a 10-acre pasture. 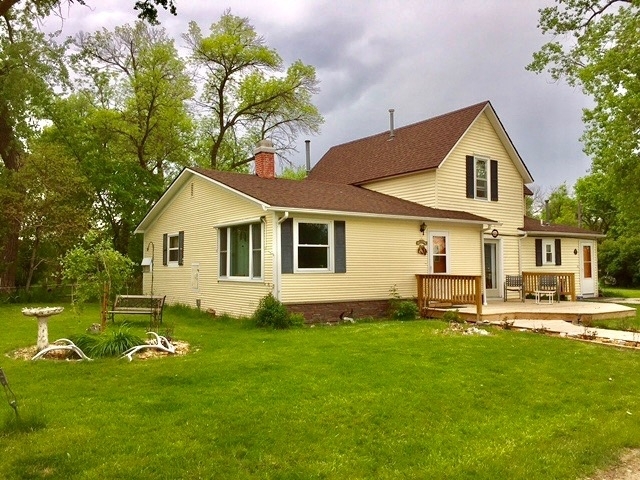 Ideal for anyone who wants country living close to town. 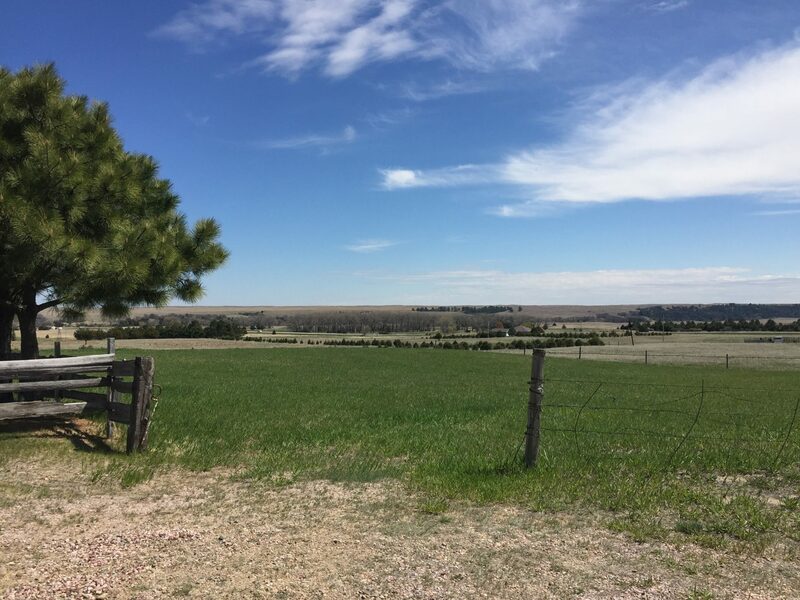 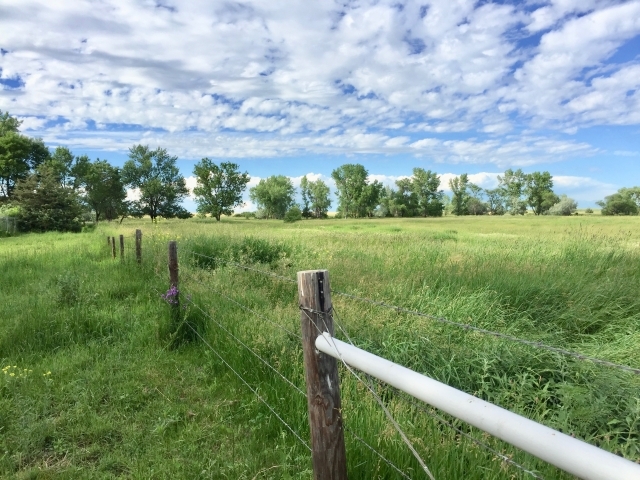 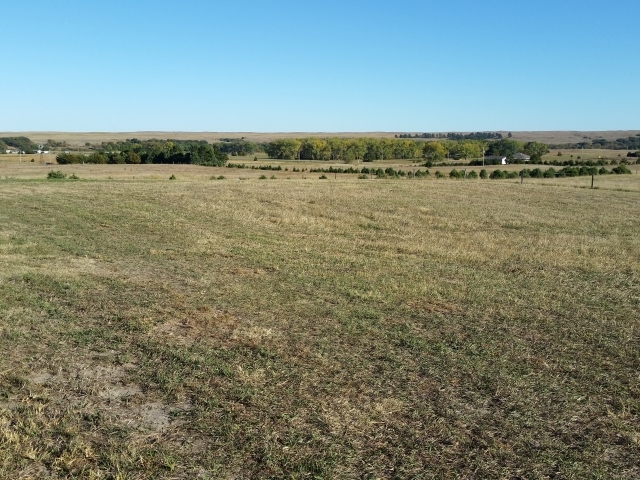 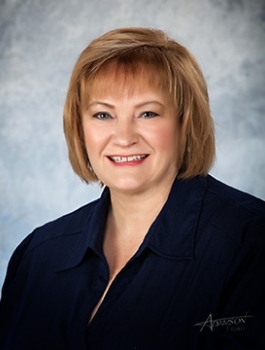 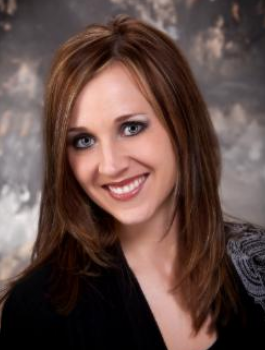 Here is the acreage you’ve been waiting for with home, shop and live water. 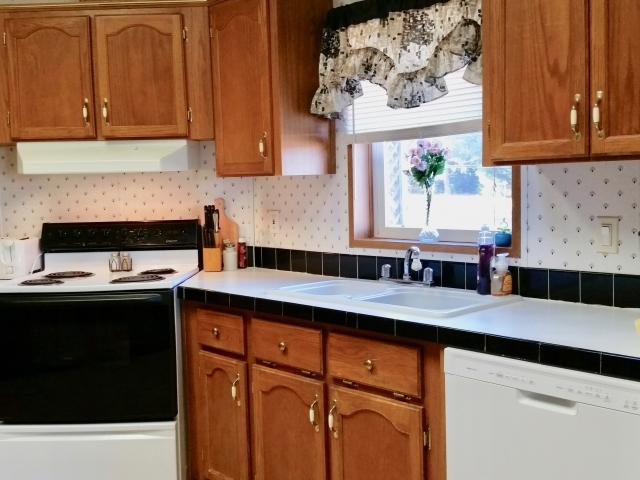 Located on the south side of Crookston, the 1,320 sqft home features joined kitchen/dining, large living area, 2+ bedrooms, bath, storage basement and two-car attached garage. 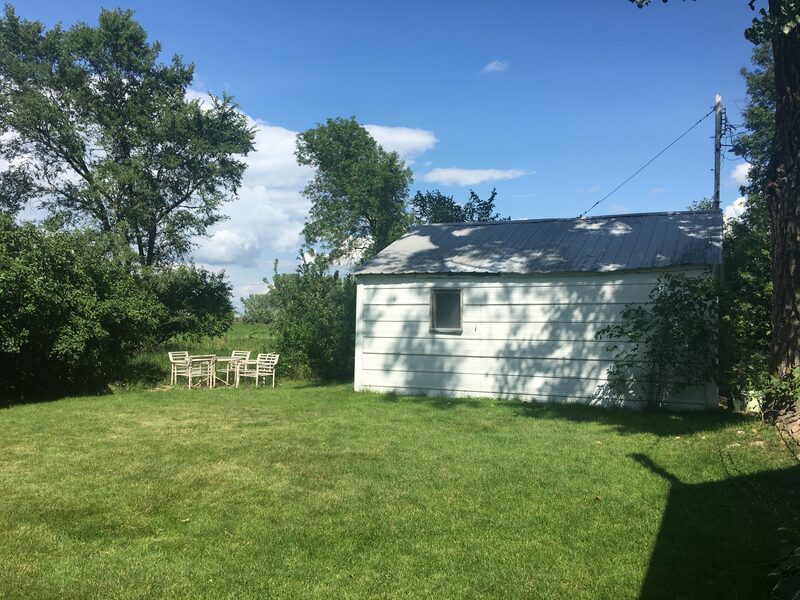 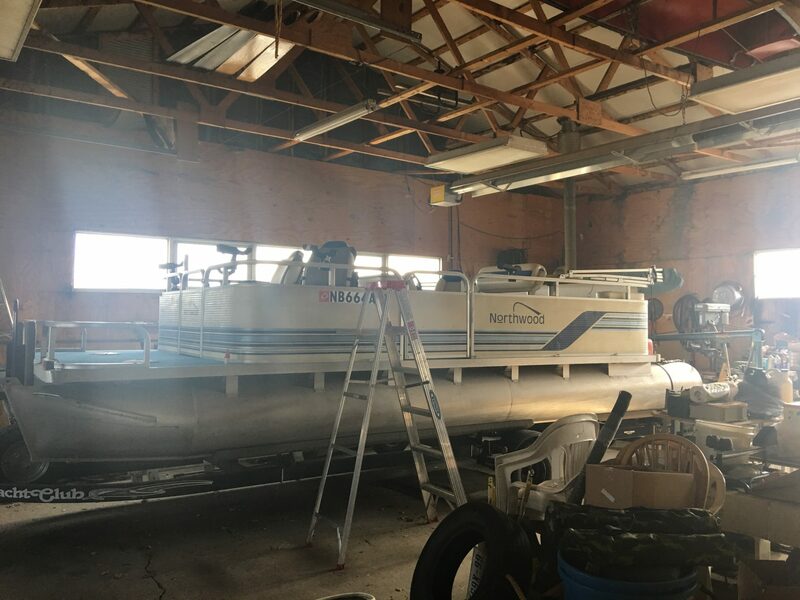 Outdoors includes a front deck and back porch, 30’x40’ heated shop with 12’x12’ office and almost 3 acres for outdoor enjoyment. 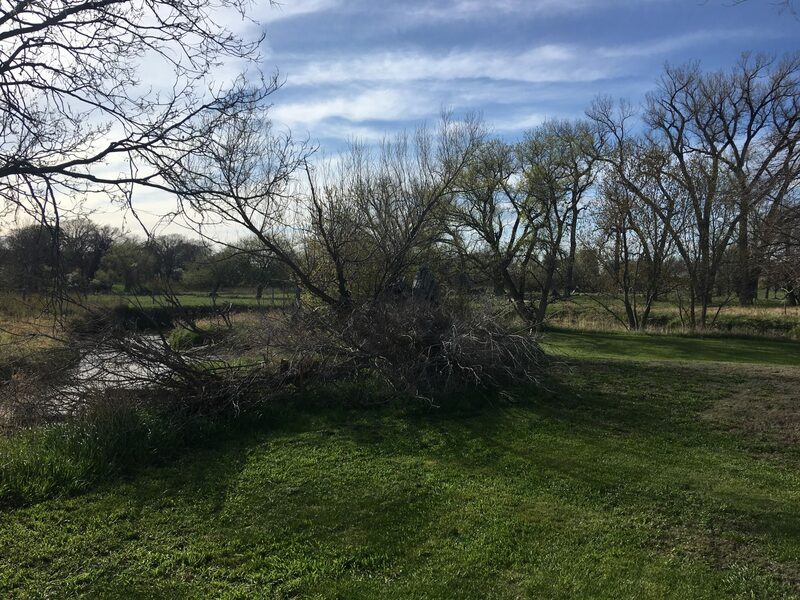 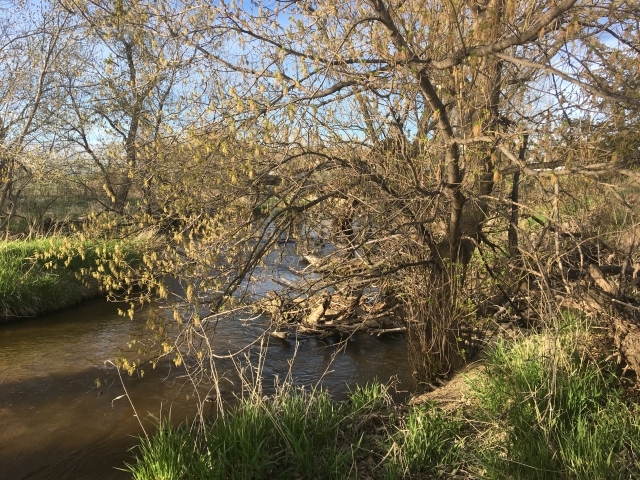 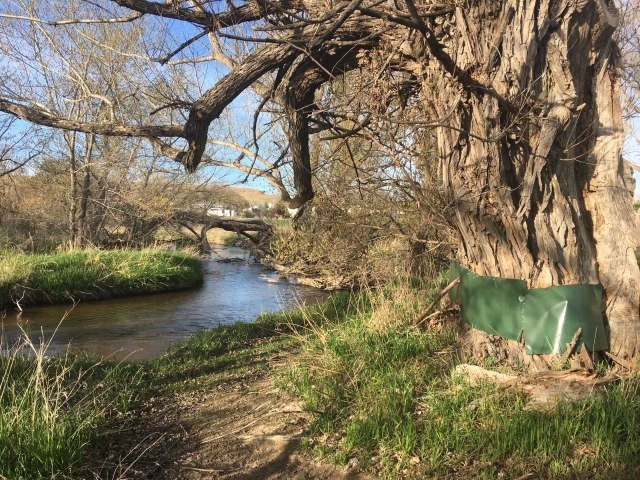 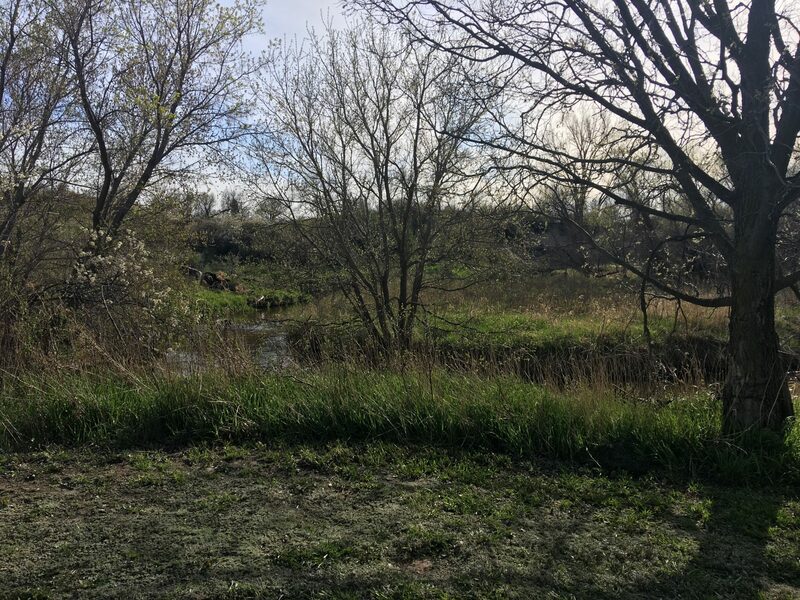 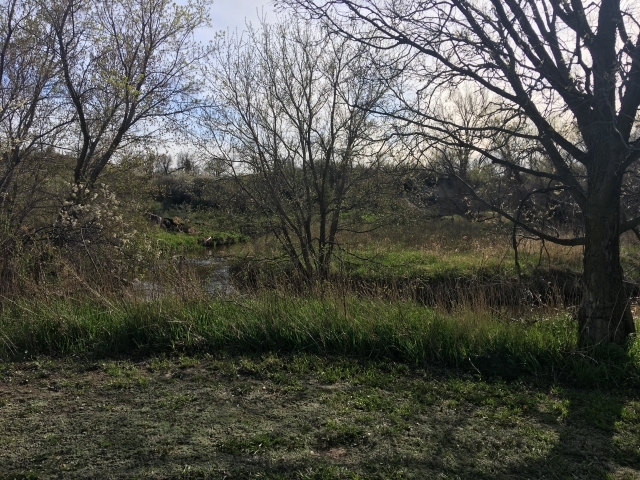 The Minnechaduza Creek winds through the western edge of the property offering a recreational paradise with live water and lush vegetation attracting various wildlife. 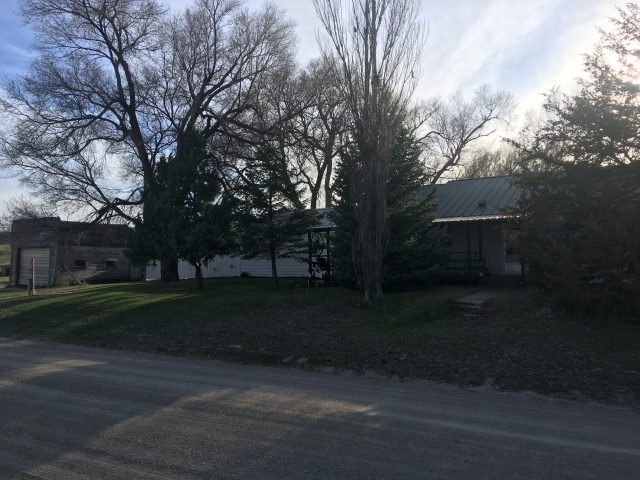 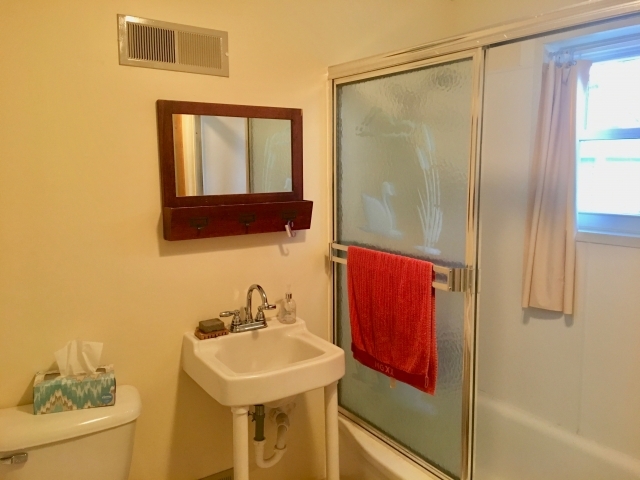 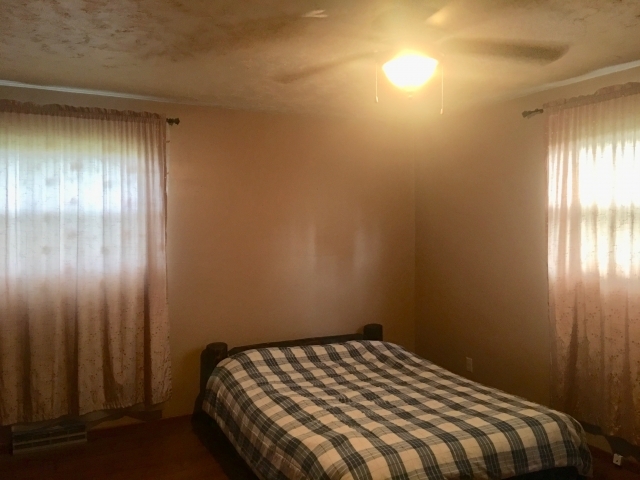 Don’t miss the opportunity on this unique property close to Valentine. 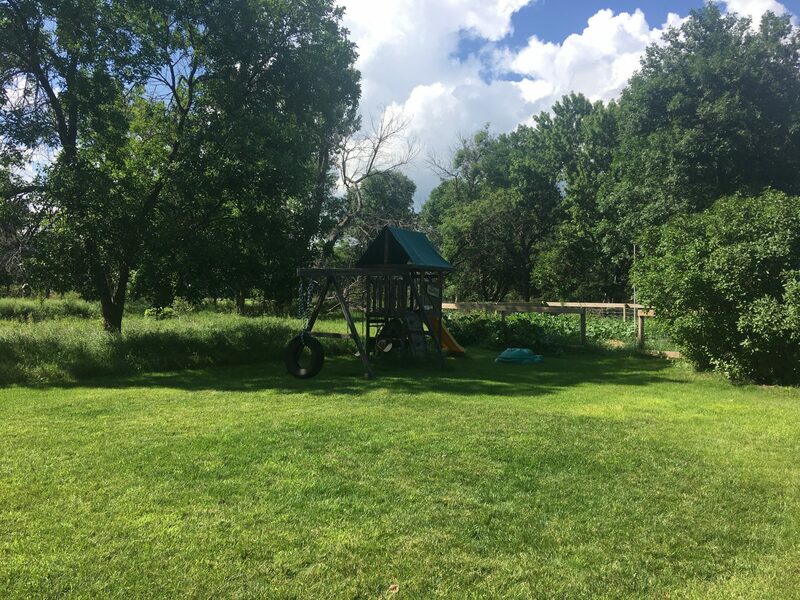 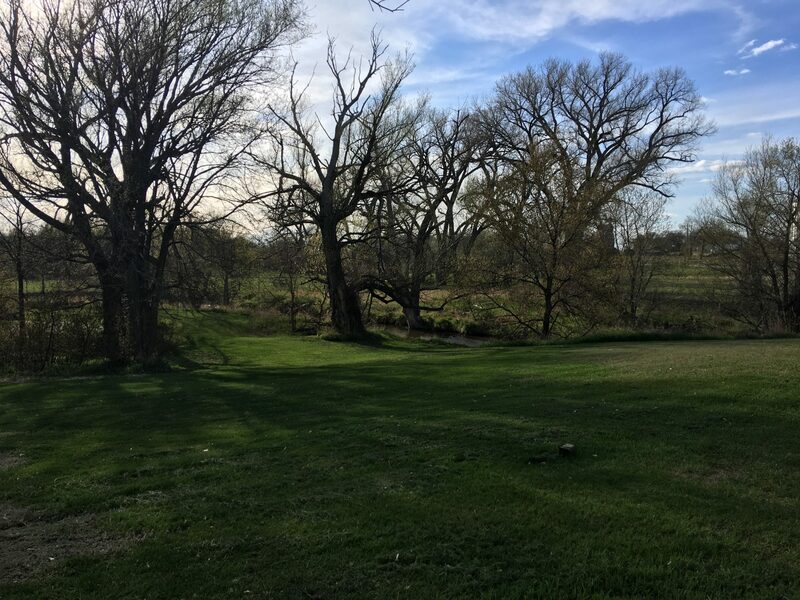 A recreational paradise, this property has it all: live water from the Minnechaduza Creek, a private pond, scenic canyon views, 3,325 sqft on the main floor of the brick home, and 3-car detached garage situated on 25+- acres. 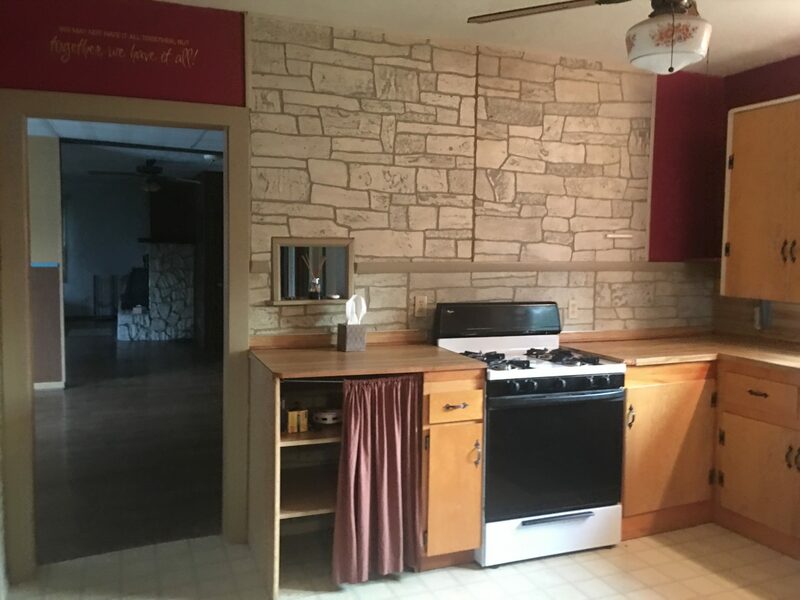 Custom built in 1977, the house overlooks the flowing creek, which makes it a truly unique private retreat. 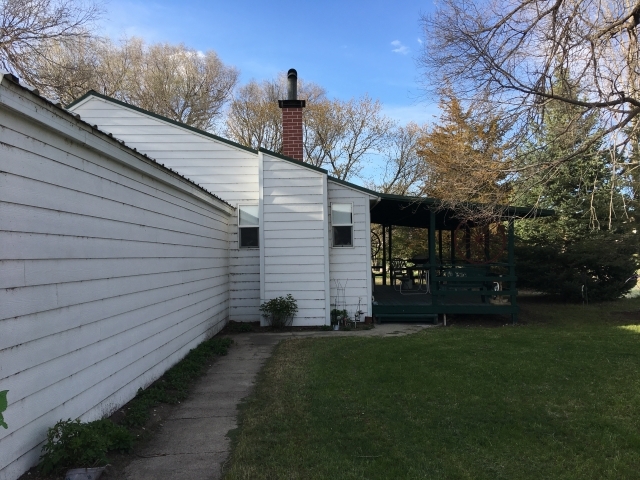 The main floor features 4 bedrooms, 4 bathrooms, large living area with fireplace, and recently updated kitchen with dining area. The living space was expanded by adding a massive family room with master suite and by creating a sunroom, which offers relaxation and great views including wildlife watching. 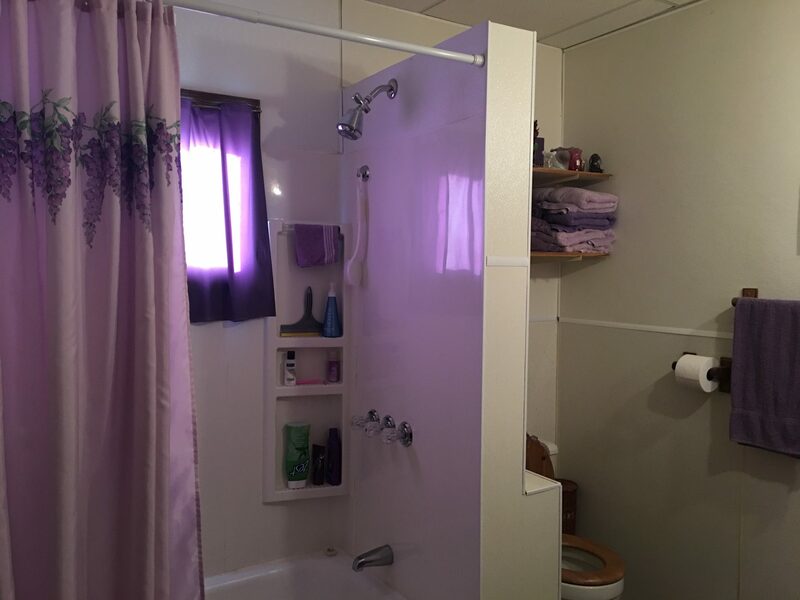 The 1,250 sqft basement has a large living area, 1 bedroom, 1 bathroom, a sauna and laundry with maintenance room. 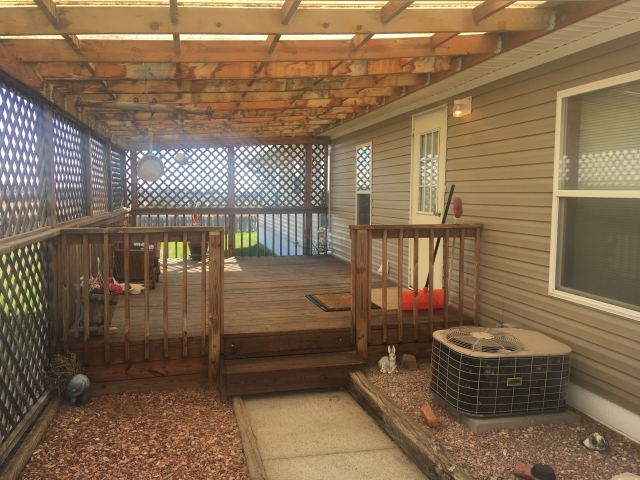 Outdoors boasts a large patio just above the banks of the creek. 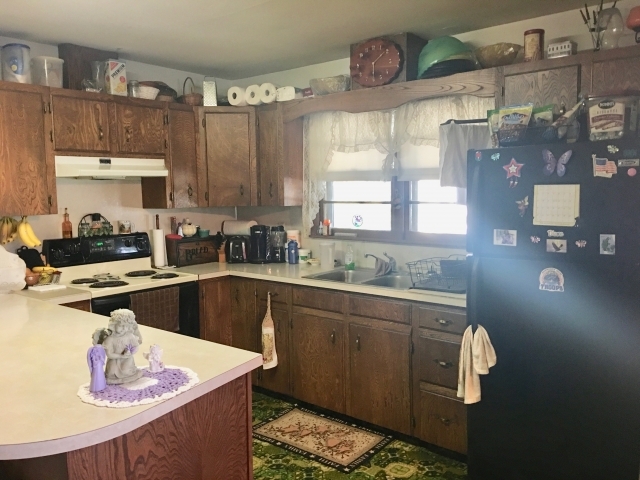 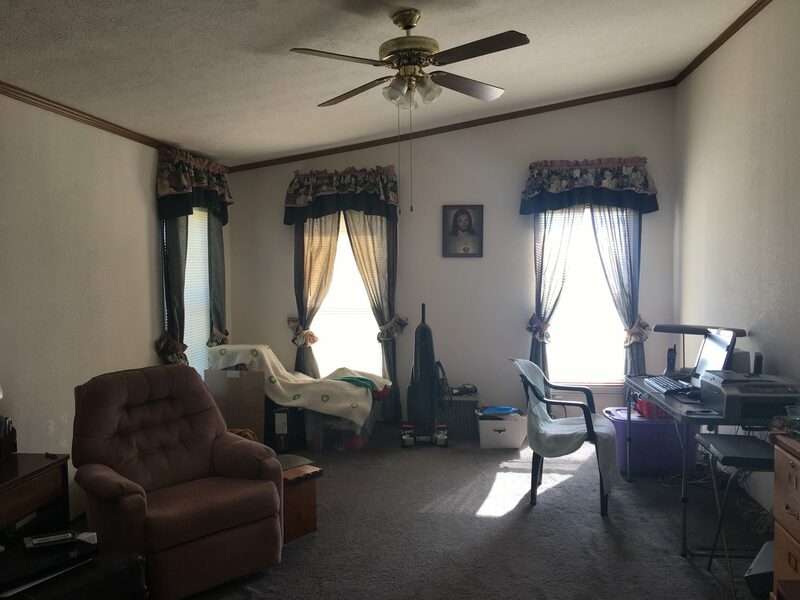 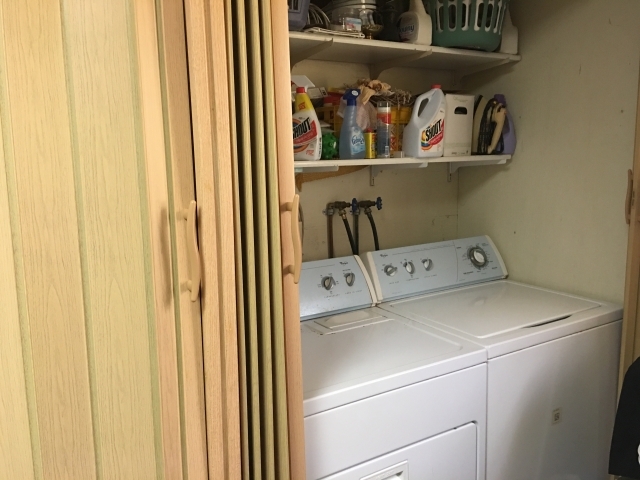 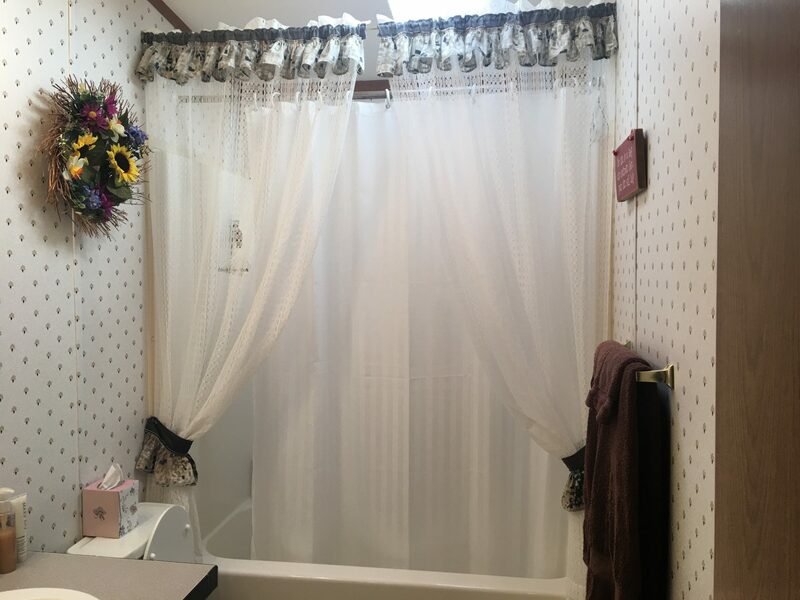 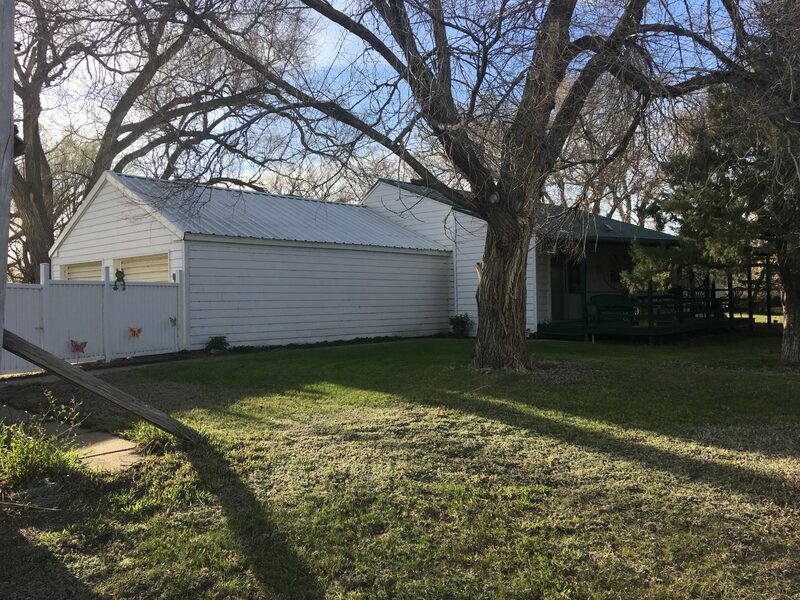 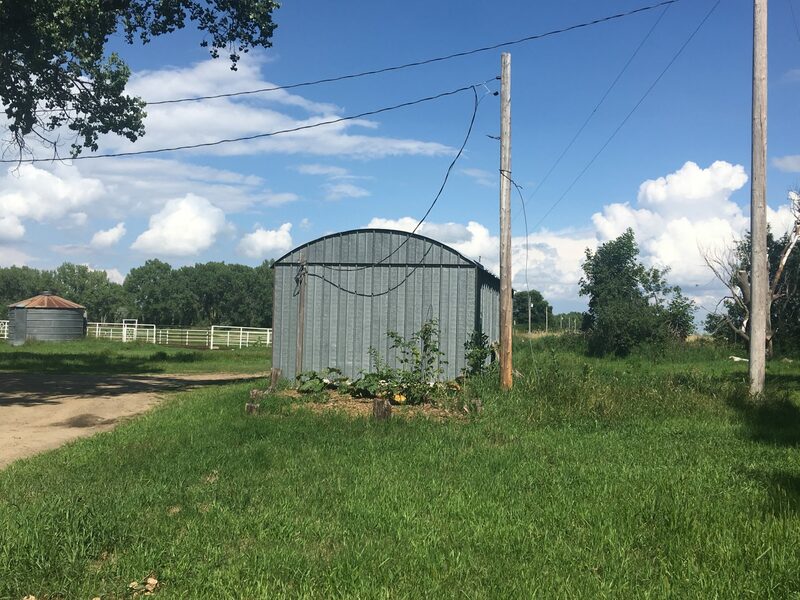 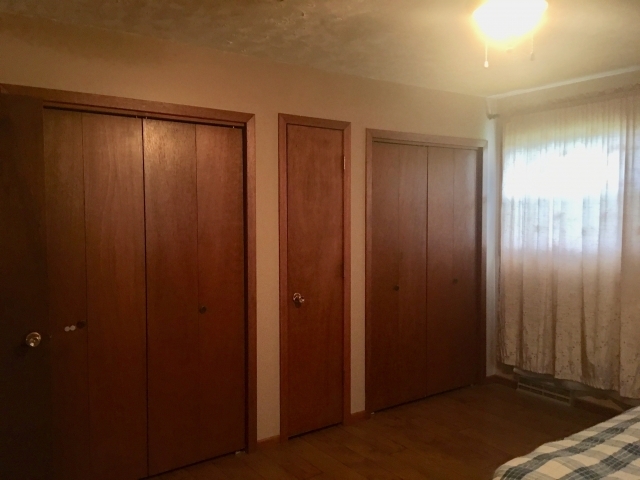 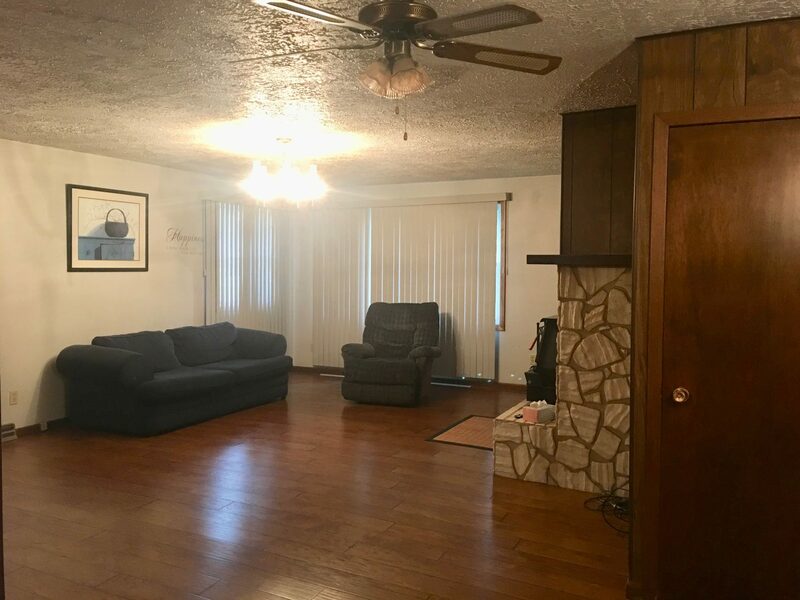 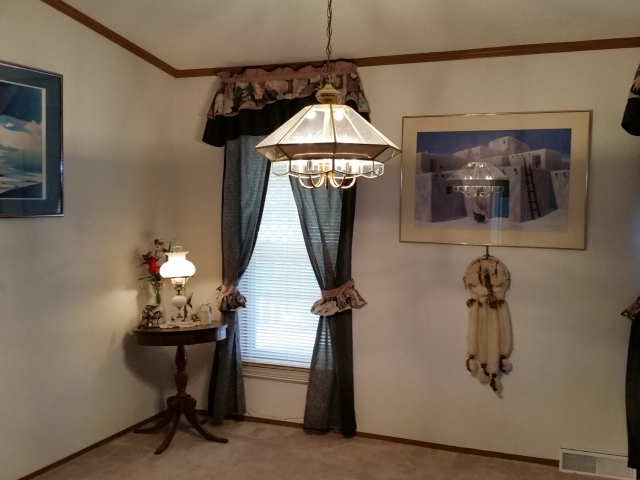 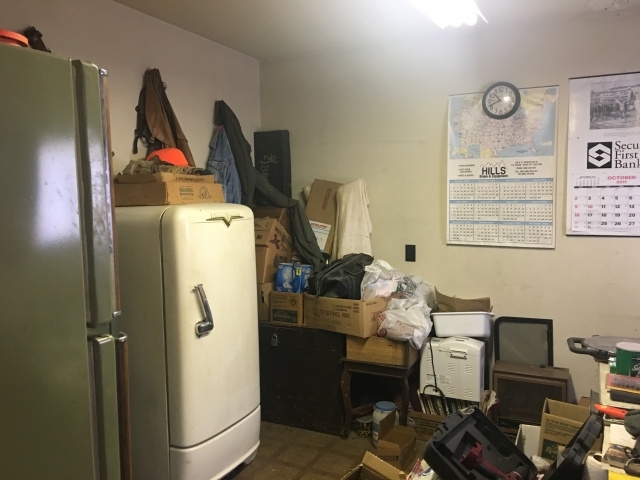 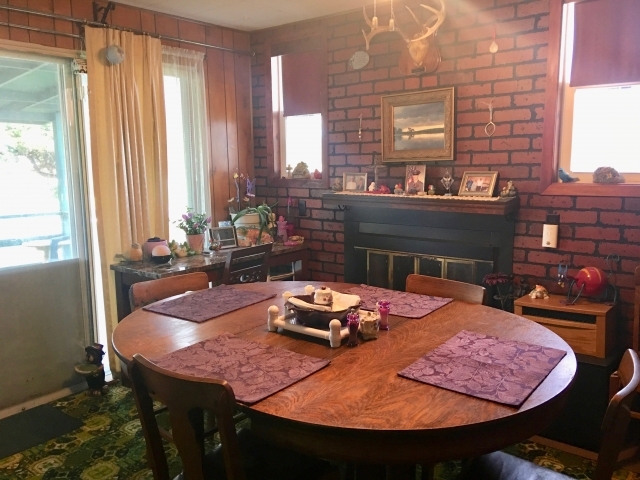 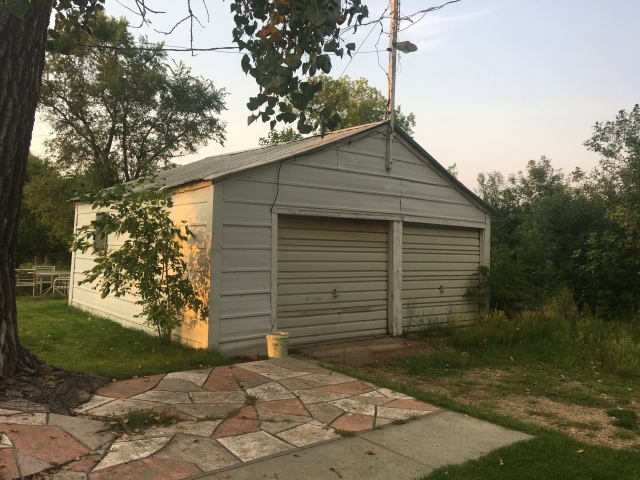 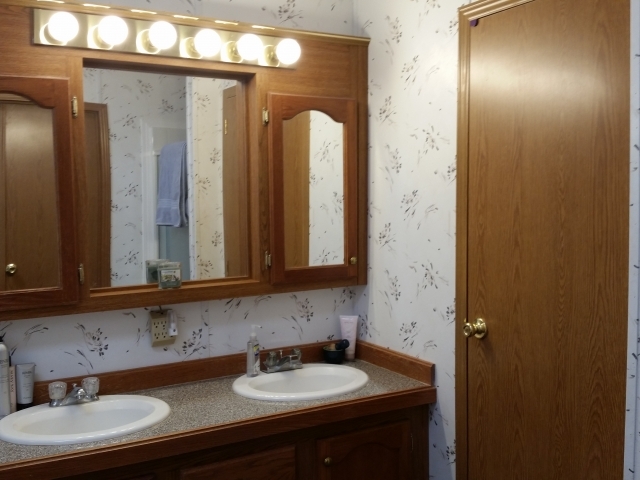 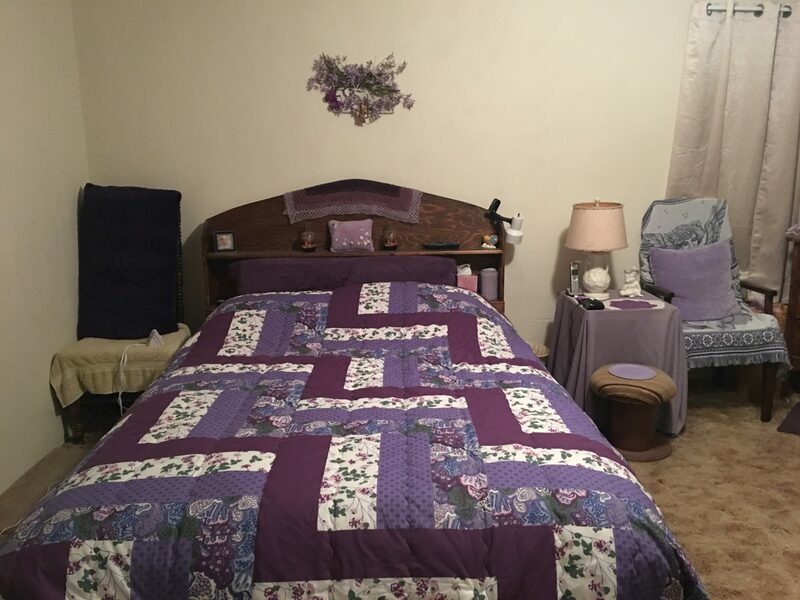 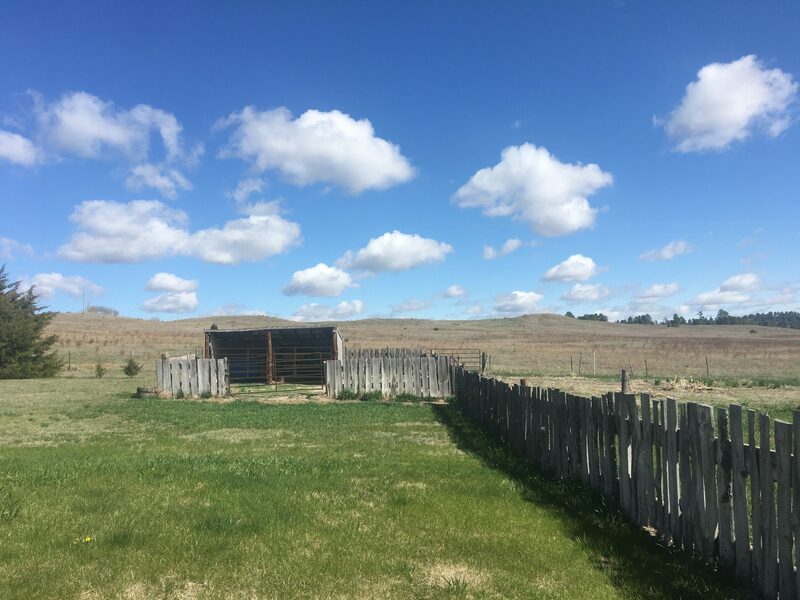 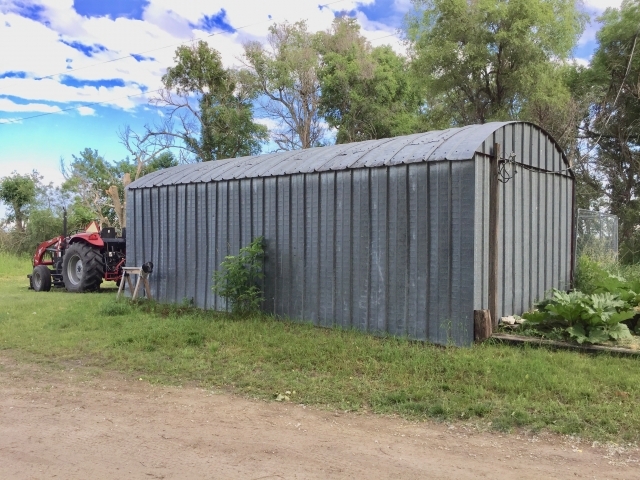 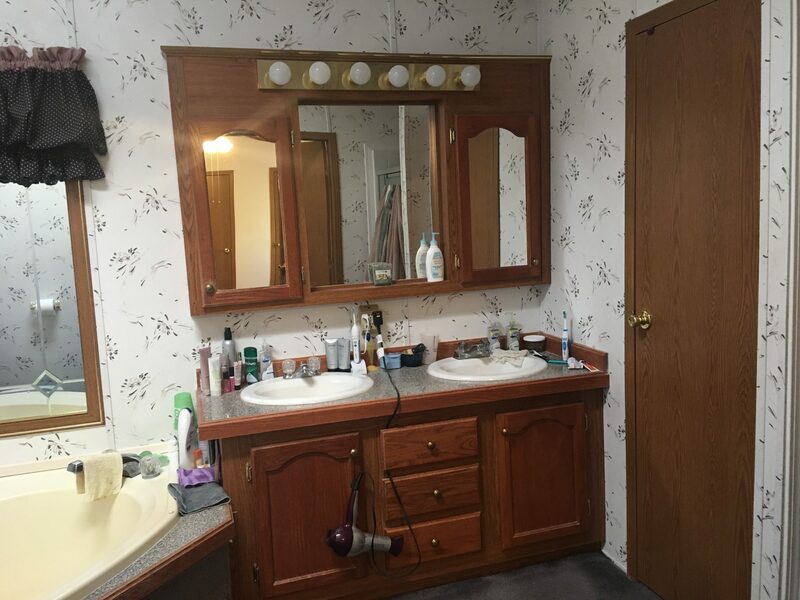 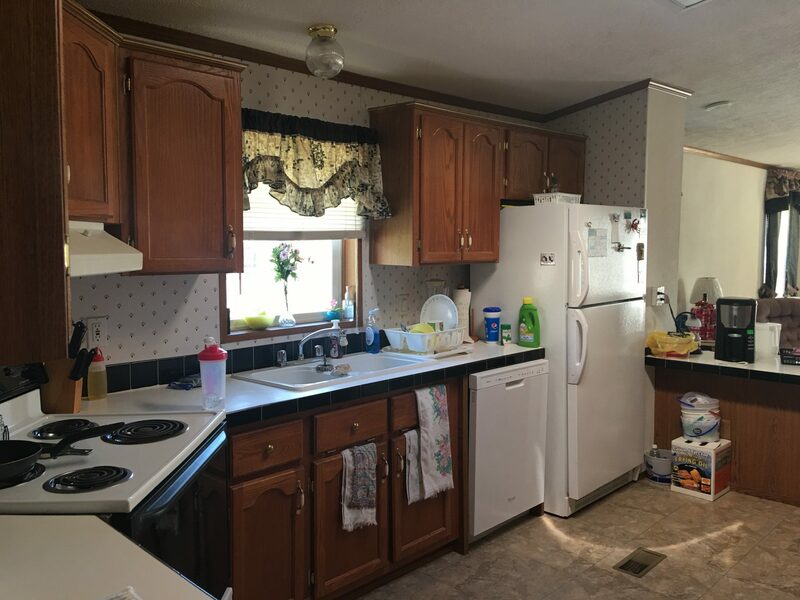 This property is truly a gem and offers many possibilities with improvements, recreation, and location near the Heart City!